With the Whanganui River recently given the status of 'legal person', it is timely to consider art's enduring interest in exploring our relationship with nature, with the places where we live and our impact on the environment. Vernon Tava (vernontava.com) has helpfully backgrounded the development of the concept of legal person status, for a river or land, as a means of overcoming the limitations imposed by viewing nature as property. While this is likely to be most useful in addressing environmental degradation the appointment of iwi interests, as the human face or guardian of the legal person, recognises broader claims, feelings, about water and land. This exhibition presents, through painting, photography and moving image, three different ways contemporary artists engage with nature. Inevitably going beyond traditional representational landscape painting, they position us in the land rather than simply looking at it. In a short experimental film, Cat Auburn and Estella Castle, New Zealand artists currently living in the UK, explore the legacy of one of Britain's most loved landscape paintings -- John Constable's The Hay Wain. Cat Auburn, who has had several shows in the gallery, works across a range of media, from film to sculpture and installation, to explore broad social and historical issues. In 2015 she completed a Master of Fine Arts (Distinction) at Northumbria University in the United Kingdom. In 2016 she was the Tyneside Cinema artist in residence and in the past year has made two short films. Estella Castle also completed a Master of Fine Arts in the UK. Rebecca Hasselman grew up on a South Island hill country station. 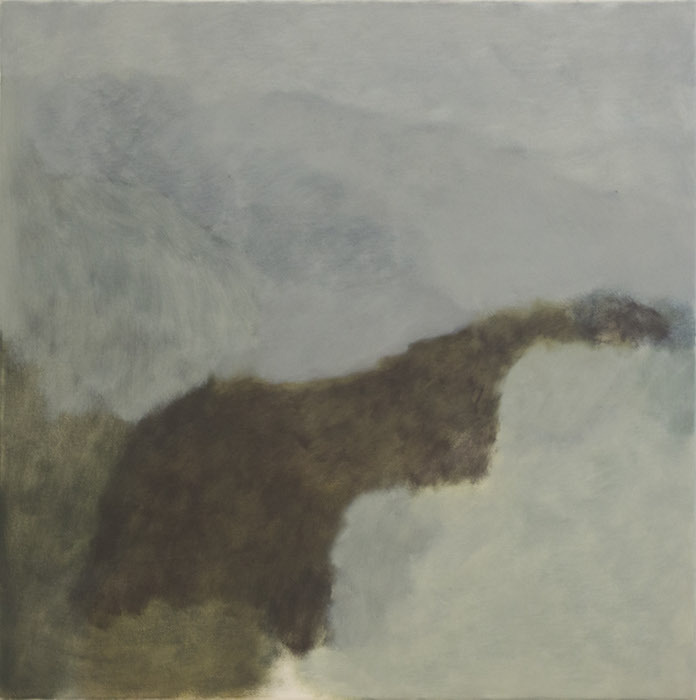 Her paintings, distilled by distance and memory, quietly explore the expression of tūrangawaewae, connection to place, seeking to express the sense of being in that landscape. Rebecca completed a Bachelor of Fine Arts from the University of Canterbury in 2014. Bridget Reweti (Ngāti Ranginui and Ngāi Te Rangi) works with photography and moving image to investigate cultural perspectives on landscape and present a distinctly Maori take on land. In these hand-coloured photographs, developed when on an Indigenous Visual and Digital Arts residency at The Banff Centre in Canada last year, she examines her relationship to land in a place that is not her own. Bridget has a Master in Māori Visual Arts from Toioho ki Āpiti, Massey University (2012). She has shown in New Zealand internationally her work was featured as part of the Transoceanic Video Exchange in 2016, a collaboration between RM (Auckland), Fresh Milk (Barbados) and Van Lagos (Nigeria).